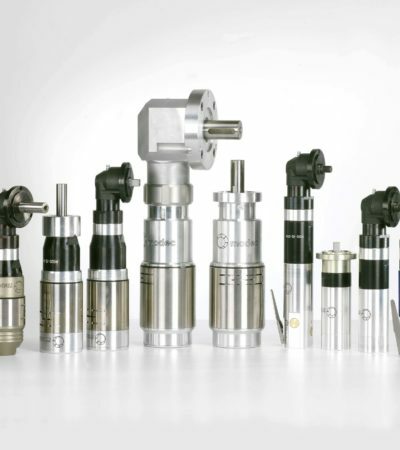 When other motorizations cannot meet requirements, Air Motors bring simple and reliable solutions.You’re looking for a solution to: Mixing, Lifting / Winching / Pulling, Moving loads, Actuating valves, Bolting / Tightening, Set a system in motion. 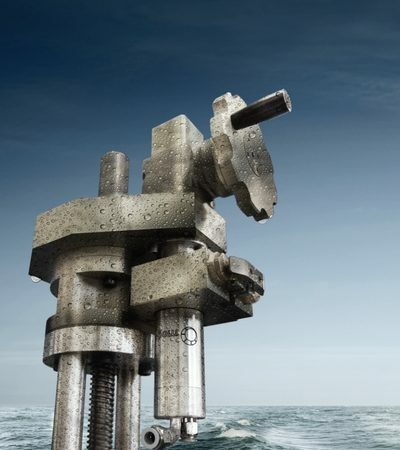 Our team’s technical expertise and commercial flexibility enable us to develop and provide innovative, robust and powerful motor & solutions such as valve actuators, taping machines, nut runners… in a short and reliable time fame. 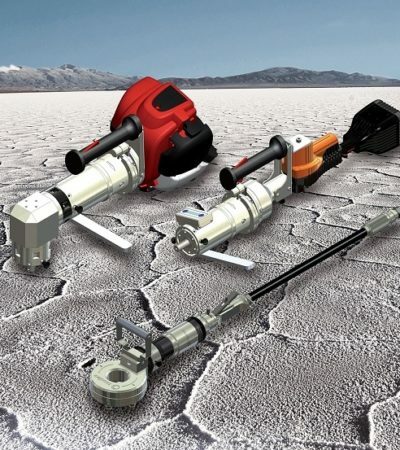 Portable valve actuators are the must-have tool for industry operators to open and close all types of manual valves quickly, efficiently and safely. Our modular range offers greater choice and flexibility. 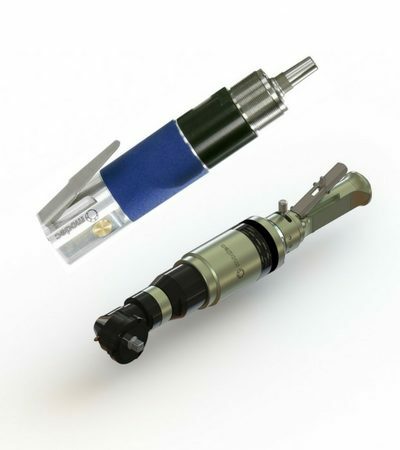 Our portable valve assist solution is designed and conceived to take the hard work out of operating manual valves. 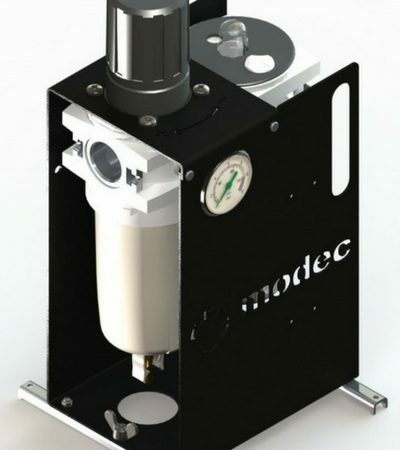 When pneumatic motors bring power and flexibility to valve actuators. 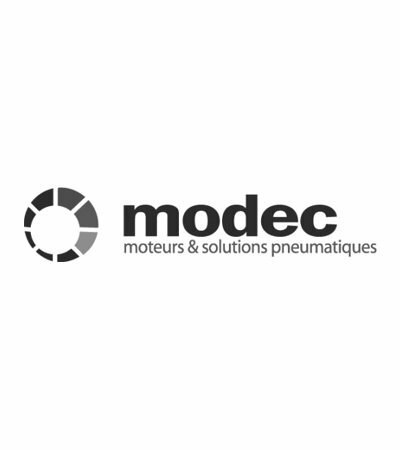 The modec valve multi-turn actuators constitute a perfect answer to industrial valves application needs.